This February is the 50th anniversary of American Heart Month, a month dedicated to raising awareness about heart disease, which is the number one killer of Americans—and has been for over fifty years. In my opinion, you can never give up the opportunity to educate and inform people regarding this issue. Not only is heart disease the biggest killer of people in the U.S. today, it also continues to be responsible for more cases of mortality and increased morbidity, lost productivity, and increasing health care costs worldwide. In 1960, approximately 662,000 American citizens died from heart disease and 924,000 from cardiovascular diseases. Statistics from 2010 indicate that these numbers have dropped to just below 600,000 and 784,000 respectfully. Although fewer people are dying from heart disease which can be attributed to better medical care and more emphasis placed upon prevention, the major reason for this good news is the rather large decrease in the number of people who were smoking in 1960 compared to 2010! Smoking is a major risk factor for heart disease and the statistics have demonstrated this as the rate of death from heart disease has continued to decrease in accordance with the decreased numbers of those who now smoke in the U.S.
Today, heart disease remains the number one killer of American adults. This disease kills more Americans than all the various types of cancers combined! This is not only a disease that men get. It is more likely that if a woman is diagnosed with heart disease, she will die from it compared to a male patient. Although it is true that fewer people are actually dying of heart disease today, this statistic is very misleading. These numbers, although somewhat encouraging, do not explain the magnitude of the problem in the U.S. today. For example, in 1960, the number of people living with heart disease (prevalence) was approximately 10 million people. 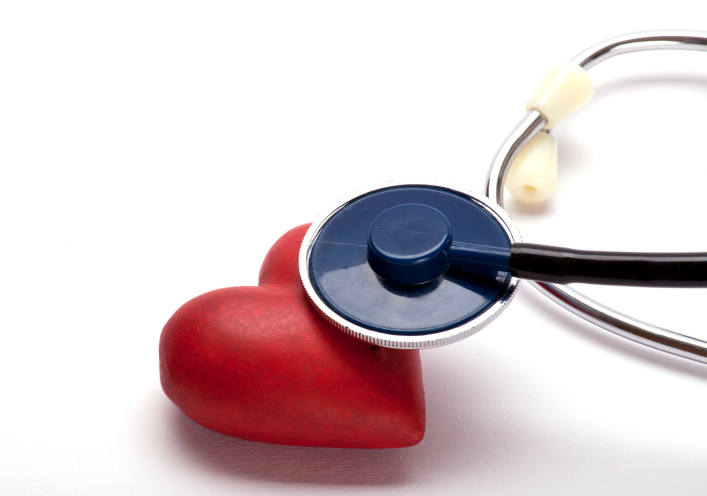 Currently, there are approximately 84 million Americans living with cardiovascular disease! Despite the continued requests for research dollars, the causes of cardiovascular disease including coronary artery disease (CAD) are well understood. There is no doubt that except for a very few cases, this chronic disease is a lifestyle-related ailment. The reason why so many people in the U.S. continue to live with heart disease is directly related to the degree of overweight and obesity which has become the most serious health concern over the last several decades. The continued increase in the diagnosis of high blood pressure, high cholesterol, high triglycerides, and glucose intolerance all indicate the need to manage the seriousness of obesity and insulin resistance. Although improved medical technology has kept people from dying of heart disease, it has not prevented them from developing it. In my opinion, any funding should be used to decrease the effects that overweight and obesity has upon the health of the entire U.S. population including methods to improve levels of nutritional knowledge, access to healthy foods, and the opportunity to participate in a regular physical activity program. In my opinion, this is the only way that we can get control over this national epidemic. Brown, N., “50 Years of American Heart Month: Fight Continues vs. Our No. 1 Killer,” Huffington Post web site; http://www.huffingtonpost.com/nancy-brown/american-heart-month_b_4660426.html, last accessed Feb. 3, 2014.